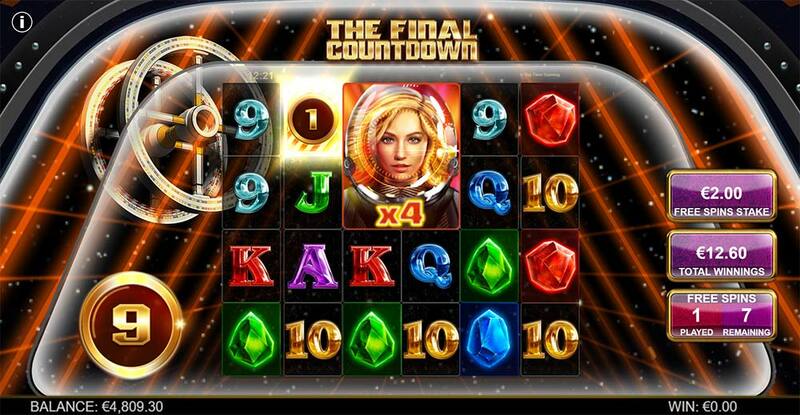 Were We Heading to Venus After Playing BTG’s Latest Super Volatile Slot the Final Countdown? 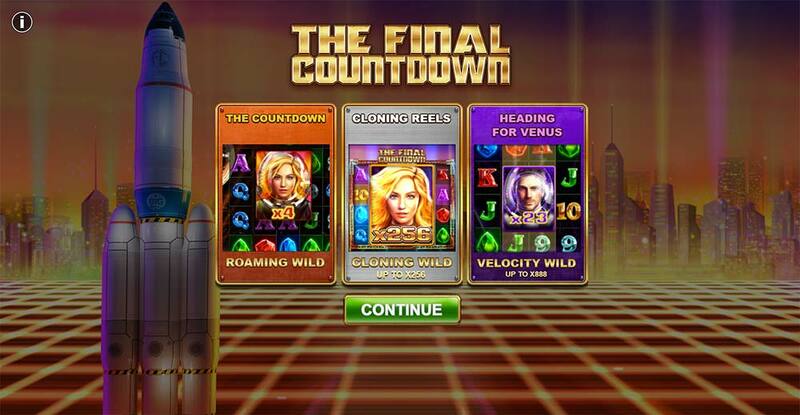 LeoVegas Casino has had an exclusive for a few weeks on Big Time Gaming’s latest super volatile slot The Final Countdown, which you may have guessed uses the music from the 1986 smash hit from Europe. We have been playtesting this slot thoroughly in both play and real money to get a feel of how it players in the long term, and make no mistake this slot is as volatile as they come. The bonus rounds can be difficult to hit, the base game can be a money eater with the occasional very good payout from the cloned reels and wild feature but the potential on offer in both bonus rounds is astronomical with 32,000 times your stake wins possible. Hailed as the follow up to Danger High Voltage you will find more of the same crazy reel cloning mechanics, pumping soundtrack and as expected from a BTG slot super high variance and win potential. In this release along with the REEL CLONE feature which can extend up to 4 reels you also have CLONE WILDS which depending on the number of reels cloned can grow into multipliers from x4 up to x256. 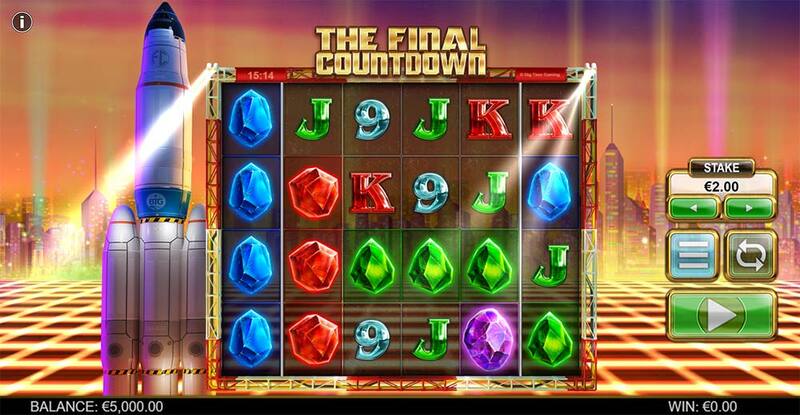 There is a regular bonus trigger of 3 or more scatters and this offers a choice of 2 different free spins rounds – Countdown Free Spins or the Heading for Venus Free Spins which have slightly different mechanics in play but both offer some crazy multipliers up to an x888 multiplier! Not the prettiest slot you will find but if you are seeking a super high variance monster then this is going to appeal no matter what the visuals look like. Make sure to check out our real money bonus feature on the Heading For Venus free spins feature below to get a taste of what this slot offers! When the Reel Clone feature activates between 2-4 reels clone with matching symbols on them, these can also contain wilds which expand horizontally and vertically based on how many reels are cloned giving a multiplier value of x4, x27 or x256 on 4 reel clones. 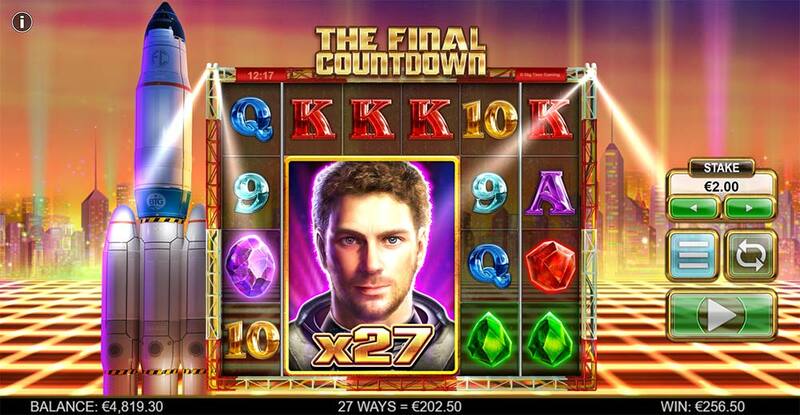 You start the bonus round with 8 free spins along with a special 4x Roaming Wild if you manage to collect enough scatter symbols to launch the Countdown extra free spins are awarded and the wild symbol grows in size and value up to a 256x multiplier. 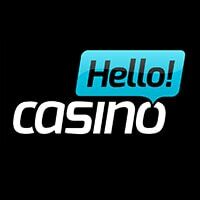 You start the bonus round with 15 Free Spins are awarded with a Reel Clone feature activating on every spins on every spin. This bonus round can be fully re-triggered with 3 or more scatters. A special Velocity Wild can occurs on a Reel Clone and this can grow in size from a starting 4x up to a massive 888x multiplier (check the video above for an idea of how this mechanic works on the cloned reels. 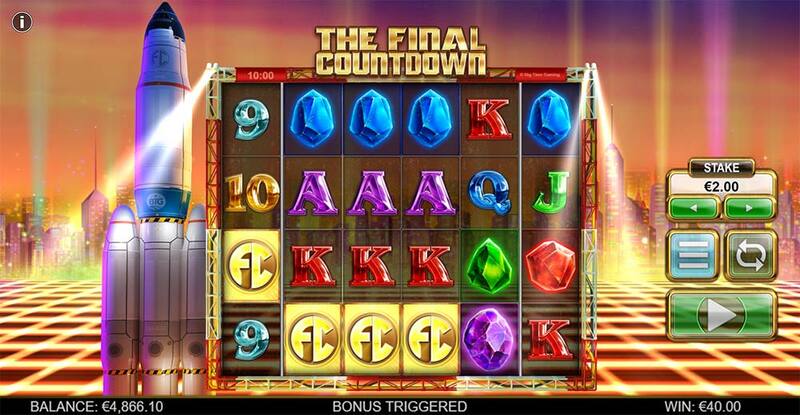 The Final Countdown is a slot you would definitely expect from Big Time Gaming, whilst it does play similarly to previous releases the growing multipliers certainly do add a lot of excitement when they kick in on 3 or more cloned reels. The base game can be brutal to your bankroll and the bonus rounds do seem trickier than a lot of other providers slots to trigger, but this is really to be expected with some crazy variance and win potential in the bonus rounds. 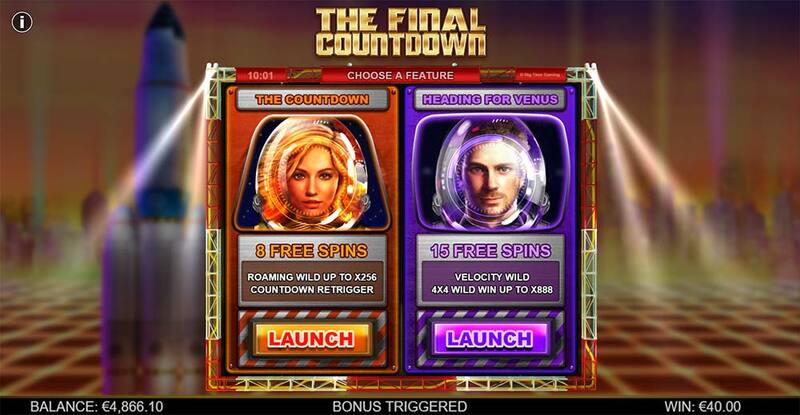 We tended to prefer the Heading for Venus Free Spins for more consistent bigger wins, but again this is largely due to us being unable to trigger the Countdown feature on the Countdown Free Spins, if you do manage to trigger this feature twice the result should be fairly special. Overall it’s not really a slot we can say we enjoyed playing in the base game, its more realising what it has to offer in the bonus rounds (super high variance), and betting sensibly to give yourself a few chances of those epic bonuses.